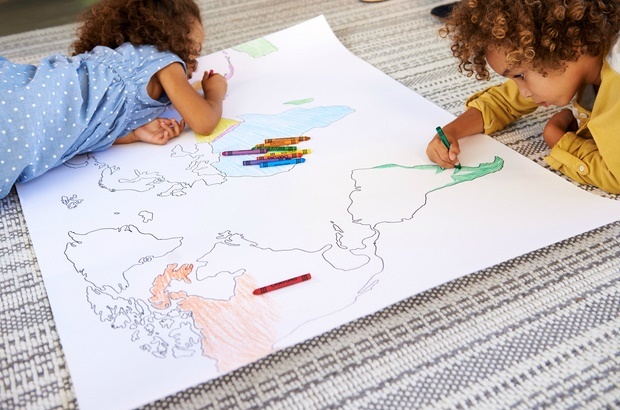 Here's how can you teach your child good spatial reasoning skills that will help them grasp complicated concepts later in life. Good spatial reasoning skills are linked to good maths skills. In fact, children’s early maths skills are a better predictor of their later school success than either early reading or social-emotional skills. Are there any other essential practical skills children should be learning at an early age? Tell us by emailing to chatback@parent24.com and we could publish your letter. Do let us know if you'd like to stay anonymous. 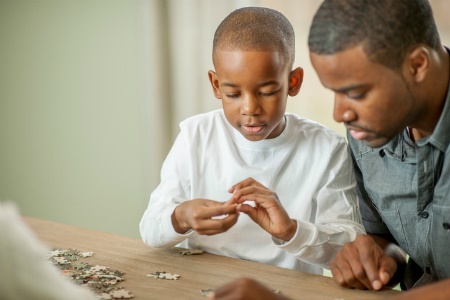 There are lots of fun and easy things parents and other caregivers can do to boost children’s spatial reasoning skills. Here are our top five evidence-based ways. Children who play with blocks have better spatial skills than children who don’t. Block play involves lots of rotating, moving and positioning pieces. In particular, structured block play where children build a given structure from a spatial representation (instructions) develops their spatial skills. When asking children to put things away, be as specific as you can about the position. For example, you can say “put the box in the recycling bin”, “put the books on the bookshelf” or “put the playdough next to the microwave”. Like blocks, there is a positive relationship between jigsaw play and spatial skills. Children who play jigsaws have better spatial skills than children who don’t. Similar to block play, when you try to fit a jigsaw together, you rotate and move pieces a lot. Kym Simoncini, Assistant Professor in Early Childhood and Primary Education, University of Canberra and Tracy Logan, Assistant Professor, University of Canberra. This article was originally published on The Conversation. Read the original article.